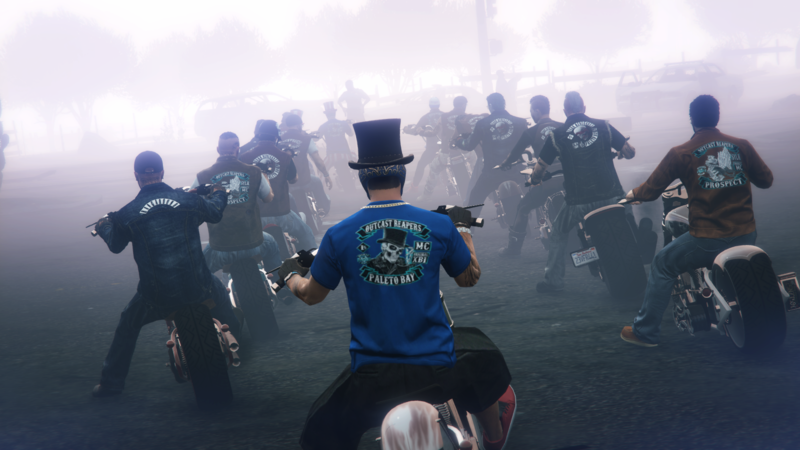 The Outcast Reapers is proud to announce that we are now recruiting on Red Dead Redemption Online. 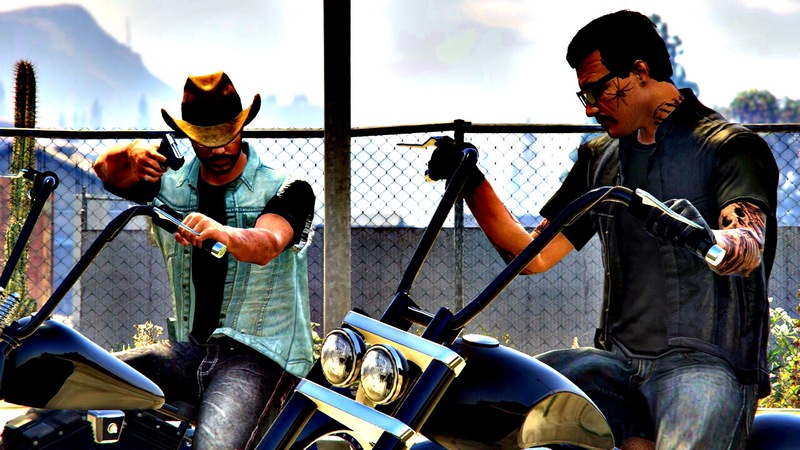 If you would like to apply, simply select "RDR Online" during the application process here. 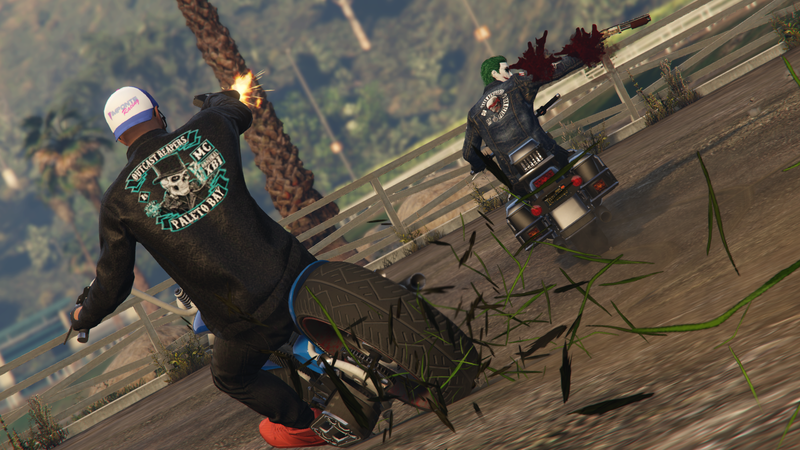 Founded in the small coastal town of Paleto Bay in San Andreas began the ruthless Outcast Reaper Motorcycle Club. Ousted from their original clubs, the group came together to form a different kind of club. They learned from their predecessors how to run a club and exactly what they would need to thrive. Run by actual bikers, for bikers and enthusiasts who wanted an alternate way to experience a brotherhood, a family, and a well organised club. ​ They descended into the town overnight, overtaking Beekers Garage and making it their own. Route 1 Motors, the original "legal" base of the ORMC. 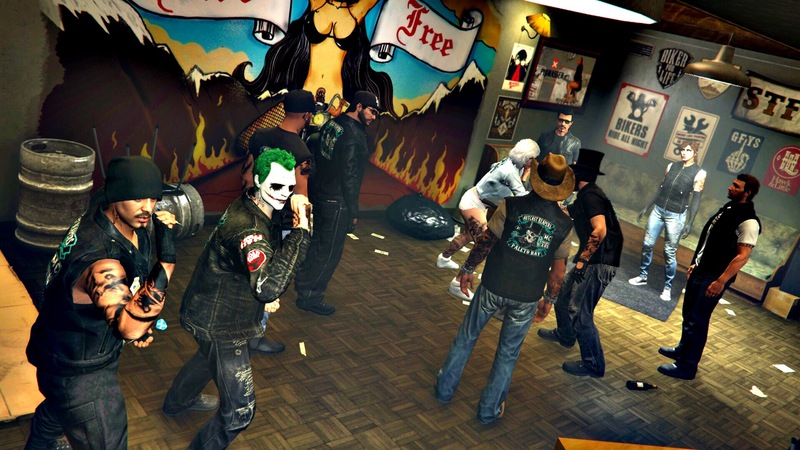 The club lives off of the ideal that brotherhood means everything and, depending on their family, a group of brothers, each from different walks of life, come together to take over the game and run the state of San Andreas. While the club is forgiving and understanding, cross them and you'll learn just how relentless and ruthless they can be. Loyalty, above all else matters to this band of brothers and sisters. They left together, stayed together, ride together. This club is all about second chances. It doesn't matter who you were with before you came to us or your past. What you do to prove yourself here is what matters. 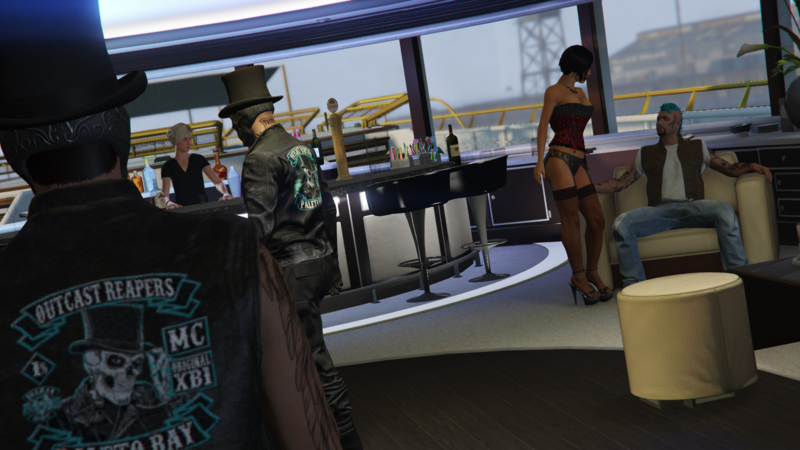 ​ In October of 2016 the club closed their Xbox 360 charter and thus the Outcast Reapers Sandy Shores charter was born on PlayStation 4. It gave the brotherhood the chance to experience a new generation and to spread the mindset and bond of the Xbox One brotherhood to a wider base.